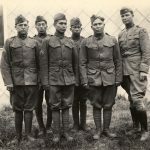 Documentary | First Nations Film and Video Festival, Inc.
Chicago, Illinois—Native-American film directors are the least minority present in the film industry in the United States. 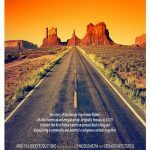 For this reason and for the lowly and very present rise of Native-American film directors, (especially Native-American female film directors), the First Nations Film and Video Festival, Inc. (FNFVF) is helping to bridge this gap by announcing the 2018 Film and Video Fall Fest. 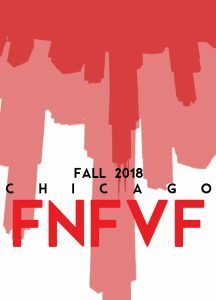 The FNFV 2018 Fall Fest will take place November 1-9. The Fall Film Fest will be held at 11 designated locations throughout the Chicago and beyond Each location will feature selected films, which were submitted by First Nations filmmakers. This year the fall festival features several brand new, never-before-viewed short films by Native directors, especially women, from across the United States, Canada, Mexico, Central and South America. Selected venues will feature “The Other 51 %” program, which features on Native American women who is the least represented in the film industry. Every FNFVF Program will host a Q&A with FNFVF directors and board. 6-7:30pm – THU 11/1 – The Other 51%! 7-9pm – SAT 11/3 – The Other 51%! 7:30-9:30PM – SUN 11/4 – The Other 51%! 7:30-9:30PM – TUE 11/6 – The Other 51%! 7-9pm – THU 11/8 – The Other 51%!